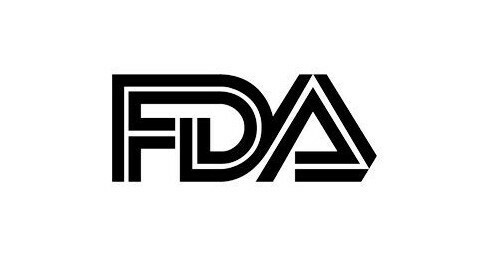 Bengaluru, Aug 22 (IANS) The US Food and Drug Administration (FDA) has approved the application of pharma major Strides' arm to market two generic drugs for therapy in North America, said the company on Wednesday. "We received the US regulator's acceptance of our subsidiary's application to sell the two generic therapy drugs in the American market," said the city-based company in a statement here. The Singapore-based subsidiary Strides Pharma Global Pte Ltd of Strides Pharma Science Ltd filed an Abbreviated New Drug Application (ANDA) for a US generic drug approval. The regulatory approval will allow Strides arm to market the drugs as a safe, effective, low-cost alternative to the American public. The US market for the two drugs is estimated to be $550 million (Rs 3,823 crore). "The watchdog also granted Strides' request to designate the drugs as a competitive generic therapy," said the statement. With the new section 506H of the Food, Drug, and Cosmetic Act, a drug is eligible for designation as a competitive generic therapy if the regulator determines that there is "inadequate generic competition".